• Boosts your antioxidants (when you walk barefoot, free electrons are transferred from the earth into your body, and this grounding effect is one of the most potent antioxidants). Inflammation has been recognised as the key component of most, if not all, common chronic diseases. According to Graham Rook, emeritus professor of medical microbiology at University College London, inflammation has three jobs to do: kill off any infection, clear up the mess and help to repair the damage. Inflammatory chemicals can also get into the brain where they can activate resident immune cells called microglia, which produce more inflammatory substances as a result. ‘That leads to increasing levels of toxic molecules within the brain, while levels of other chemicals, such as serotonin (important for regulating mood), decrease,’ says Golam Khandaker, a psychiatrist at Cambridge University. ‘This is very relevant for something like depression, where the problem is feeling low in mood and not being able to think straight.’ That is probably why a daily aspirin can be reduced the risk of depression by 40% in elderly men with a history of the condition. Inflammation thrives when your blood is thick, and you have a lot of free radical stress, and a lot of positive charges in your body. Grounding effectively alleviates inflammation because it thins your blood and infuses you with negatively charged ions. WARNING: are you on thinning blood medication? How does grounding / earthing works? According to the article by Dr Mercola about earthing works because “Your immune system functions optimally when your body has an adequate supply of electrons, which are easily and naturally obtained by barefoot contact with the Earth. Research indicates that electrons from the Earth have antioxidant effects that can protect your body from inflammation and its many well-documented health consequences. For most of our evolutionary history, humans have had continuous contact with the Earth.” Rubber and plastic-soled shoes work as electrical insulators and therefore will block the beneficial flow of electrons from the earth to your body. Is grounding / earthing safe? For millions of years humans have had continuous contact with the Earth – shoes are a fairly new invention. There are no known major contradictions to natural grounding. WARNING: So far, I’ve found only one contradiction to grounding and that is if people are on thinning blood mediation (such as coumadin, as it may thin the blood too much) they need to be careful and consult their doctor. If you’re going to set up the earthing via your electrical cables – check for dirty electricity which can affect the grounding. Surfaces that allow for good grounding include sand, grass, bare dirt, untreated concrete, brick and ceramic tiles. Leather-soled shoes also allow you to ground while walking, whereas rubber-soled shoes disconnect you from the earth and block beneficial electron transfer. 1) Walk barefoot whenever you can (not very practical) but even touching a tree for a few minutes can make a difference. (If you can do your exercises outdoor on the grass – grounding helps too. I’ve had my Pilates personal training done in a park and I felt a significant difference). Unfortunately, modern rubber shoe soles insulate us from the health benefit of earthing. Leather shoe soles are much better at conducting earth’s frequencies. 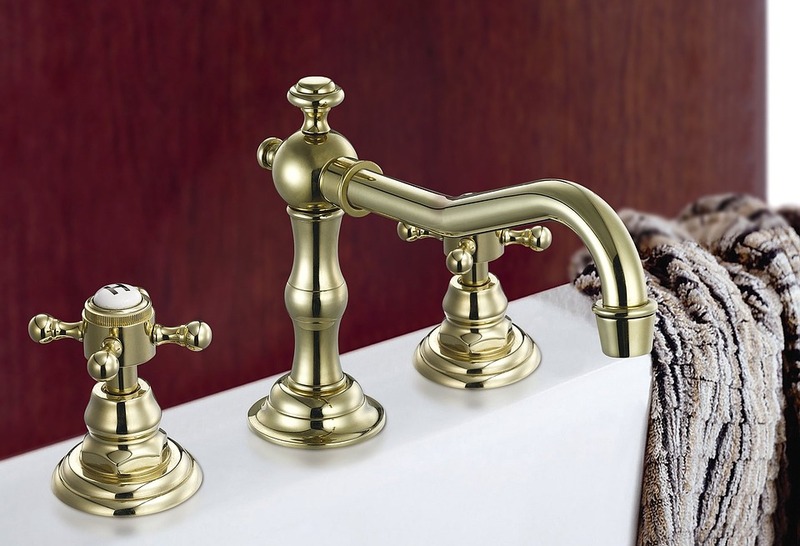 Touching metal water sockets or metal radiators will have a grounding effect since they’re usually grounded. 3) Have regular short, 10-20min baths in the evening (my favourite). People who are electrosensitive discovered that they had fewer symptoms when they were having baths because they were naturally earthed. Please note that if your bath is plastic and the pipes are plastic the grounding effect might be non-existent. Add some Epsom salts or magnesium (magnesium is depleted from our bodies when we get stressed) to your bath. Also touching a radiator or a metal water tap will most likely have a grounding effect since most radiators and water taps are earthed. 4) Get Helios3 – geopathic stress harmoniser (very easy to install – just plug it into the socket or use a USB version for your computer/car/travels) which adds Schumann resonance/waves – which is the heartbeat of the Earth to your environment and boost ambient earthing effect. 1. Grounding after moderate eccentric contractions reduces muscle damage. Brown R, Chevalier G, Hill M. Open Access J Sports Med. 2015 Sep 21;6:305-17. doi: 10.2147/OAJSM.S87970. 2. The effects of grounding (earthing) on inflammation, the immune response, wound healing, and prevention and treatment of chronic inflammatory and autoimmune diseases. Oschman JL, Chevalier G, Brown R. J Inflamm Res. 2015 Mar 24;8:83-96. doi: 10.2147/JIR.S69656. 3. 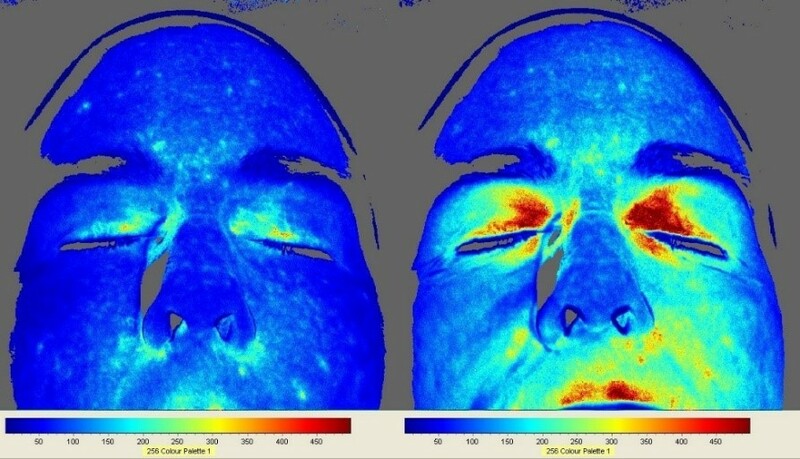 The effect of grounding the human body on mood. Chevalier G. Psychol Rep. 2015 Apr;116(2):534-42. doi: 10.2466/06.PR0.116k21w5. 4. Earthing (grounding) the human body reduces blood viscosity-a major factor in cardiovascular disease. Chevalier G, Sinatra ST, Oschman JL, Delany RM. J Altern Complement Med. 2013 Feb;19(2):102-10. doi: 10.1089/acm.2011.0820. 5. Earthing: health implications of reconnecting the human body to the Earth’s surface electrons. Chevalier G, Sinatra ST, Oschman JL, Sokal K, Sokal P.J Environ Public Health. 2012;2012:291541. doi: 10.1155/2012/291541. Review. 6. 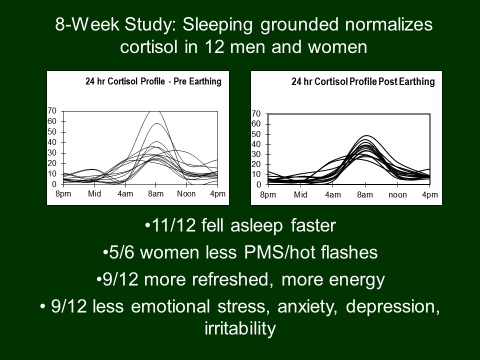 The biologic effects of grounding the human body during sleep as measured by cortisol levels and subjective reporting of sleep, pain, and stress. Ghaly M, Teplitz D. J Altern Complement Med. 2004 Oct;10(5):767-76. Posted in Electrosensitivity, Feng shui remedies, Health.